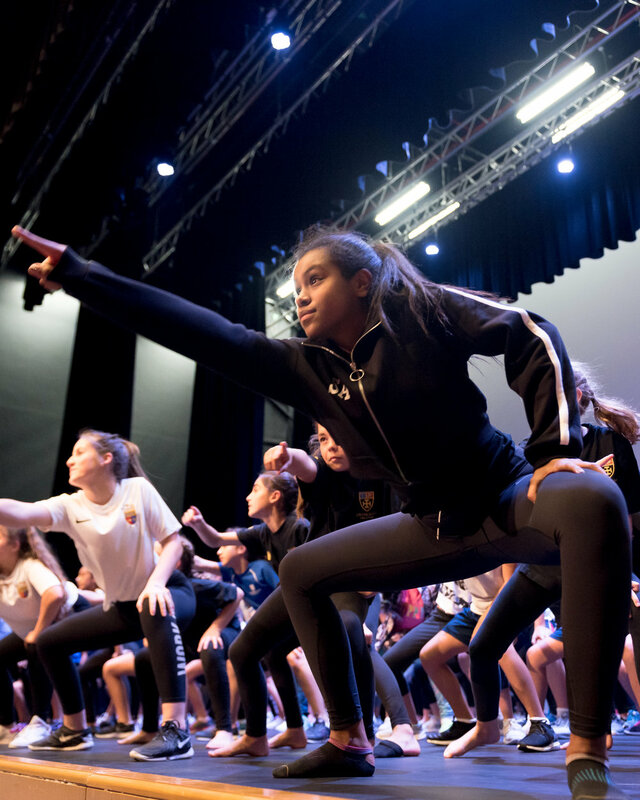 Abu Dhabi dance classes are suitable for ages 10 - 15+, and will run for 12 weeks starting in January 2019 at Saadiyat Beach Club and Bodytree Studios. For more details, please contact dance@bodytreestudio.com or call: 02 443 4448. Classes at Cranleigh School and New York University Abu Dhabi are open to students only. 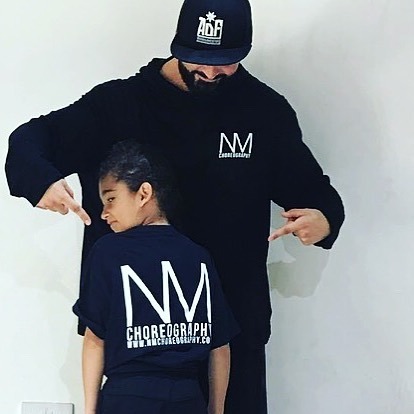 Nader's dance academy give dancers the opportunity to train like they would in London or Los Angeles, to routines built for developing creativity, technical ability, strength, stage presence and team work. His most recent success story is taking the only UAE street dance troupe, Adrenaline to their first ever competition (UDO Worlds 2016 and 2018), which saw them impressively take the Top 10 out of 38 countries. With his steadfast belief in developing dancers to achieve their careers quickly and effectively, Nader has successfully enrolled over 2,000 students around the world, from tots to adults. Designed for all ages and abilities, his workshops and masterclasses are made to train students in a fun and engaging environment, setting high standards and performance ability for a future career performing in competitions, on concert stages or TV. 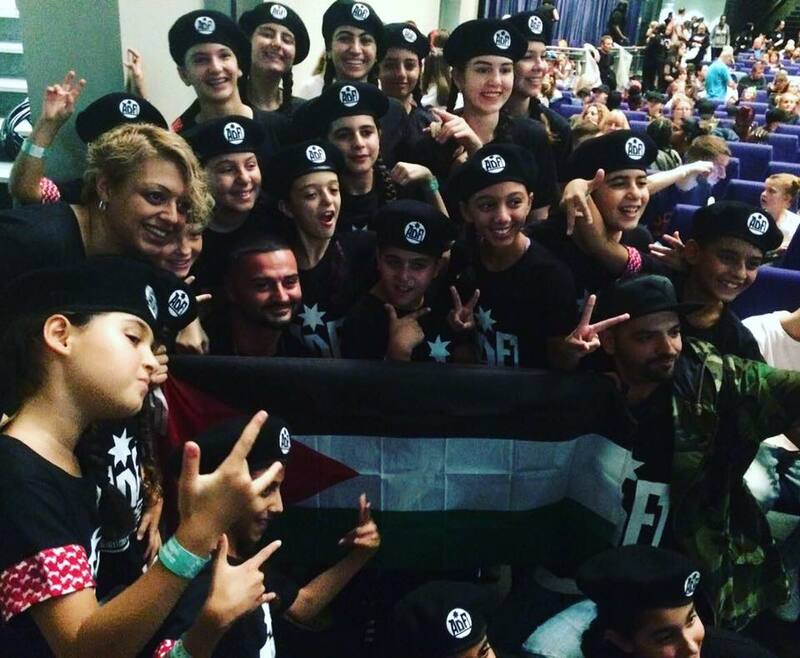 Nader always put his students first, therefore his classes are never too full and promotes training with other strong choreographers by running multi-skilled dance camps throughout the year. Each student, whether a group class or a private session benefits from Nader's skills to better their dance and life education. Nader is an internationally qualified teacher based in Dubai. 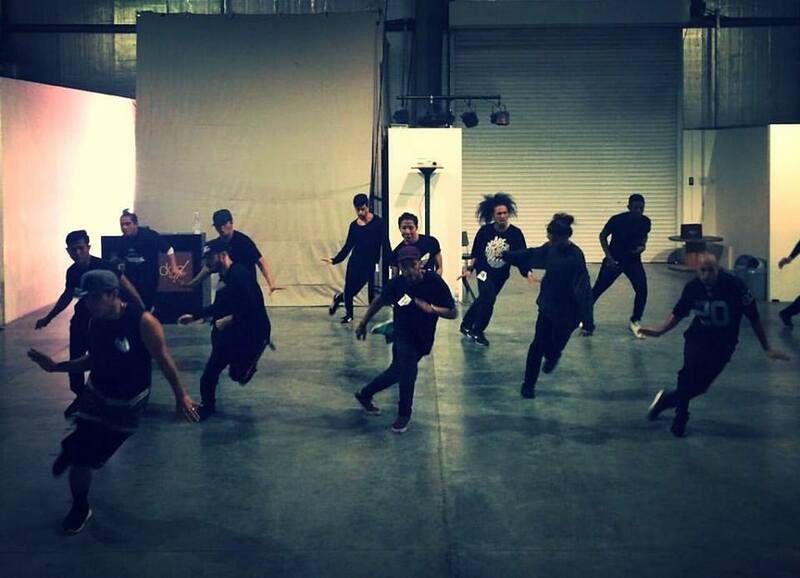 He has taught at world famous dance studios such as Pineapple London, Millennium Dance Complex LA, Debbie Reynolds Studio LA, Drive Dance Project Russia and United Dance Organisation (globally). 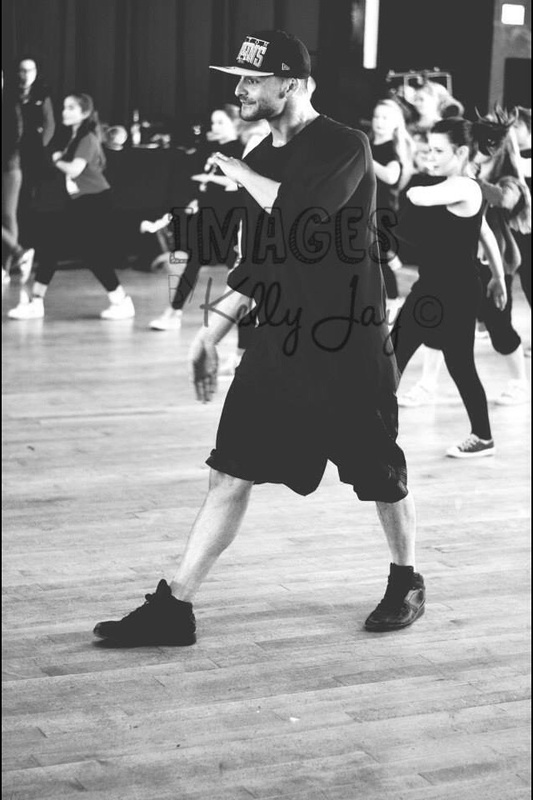 He is also a regular judge for the UDO Regional and World Championship competitions, as well as a UDO syllabus educator for children and future teachers. He currently teaches at multiple locations in Dubai and Abu Dhabi, including Dubai English Speaking College, Cranleigh Abu Dhabi, Gems Wellington, New York University Abu Dhabi and more. Review from Catrin Shi - "All in all the routine was the most demanding of the three classes, but the most satisfying to complete. The end result was a piece which seemed effortless and was visually exciting for the audience, ensured by the variety of levels, angles and types of transition – ranging from smooth, gliding gestures to explosive isolations."